Fun and creative doesn’t even begin to describe Trish as a photographer. She has traveled the world experiencing the life and culture that the world has to offer. Trish brings a refreshing and creative eye to each wedding she captures. She has been featured in The Knot multiple times for her imagination and spur of the moment images. It could be a coy glance, a loving embrace, or a passionate kiss. Trish captures each moment to its fullest potential. 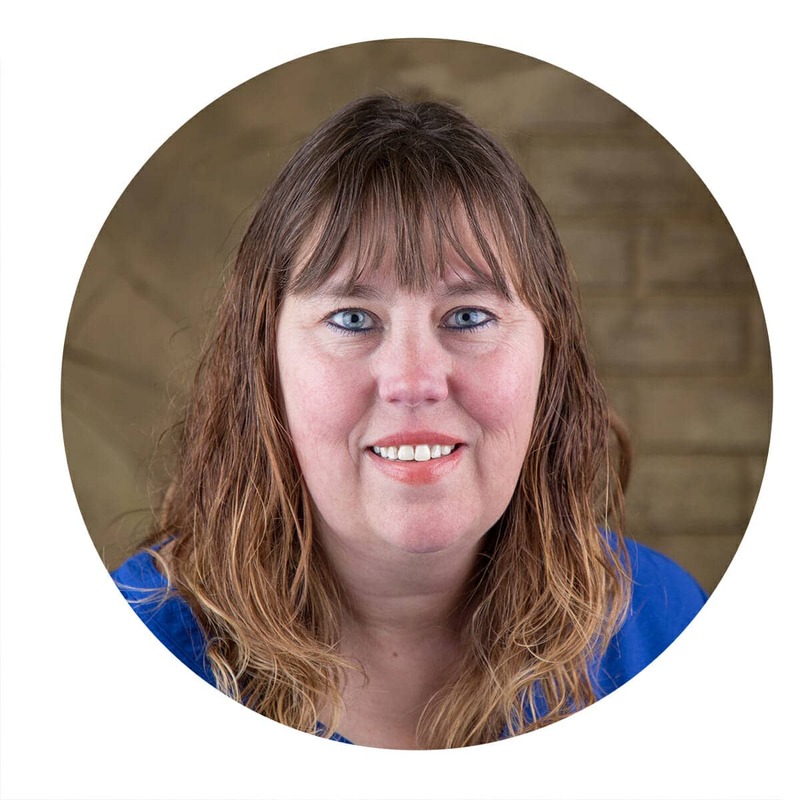 Trish spends her time building a strong and trusting relationship with each of her couples. She gets to know who they are and how they truly feel about one another. She has the ability to take the couple’s connection and love for one another and create a timeless and captivating picture.